Become a Member at Naenae today! 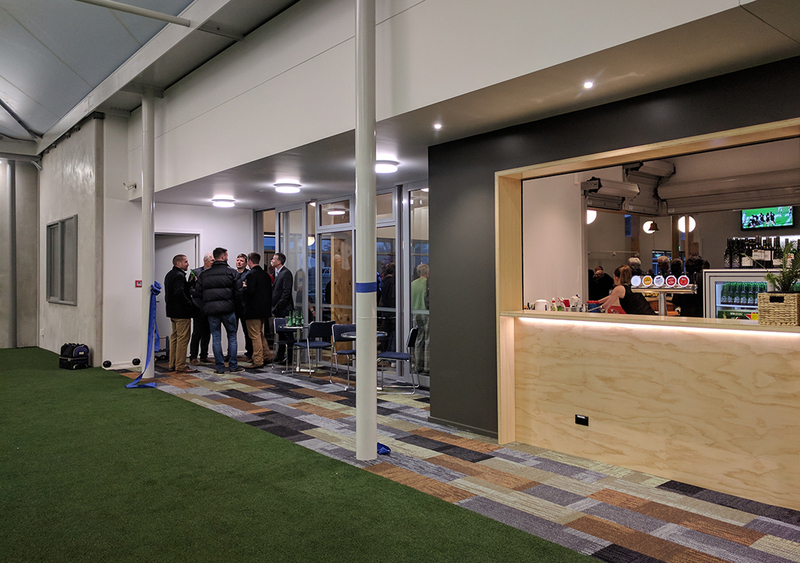 Naenae is a progressive bowling club with three outdoor bowling greens, a state-of the-art indoor stadium, a snooker room, bistro, TAB and gaming room. We have a range of different memberships available.